The iOS app for Imgur, the Instagram of funny pictures, has recently been updated with an important and highly requested new feature. The latest version of Imgur for iOS allows users to upload their own images to the service, straight from their Camera Roll or by taking a picture from within the app. 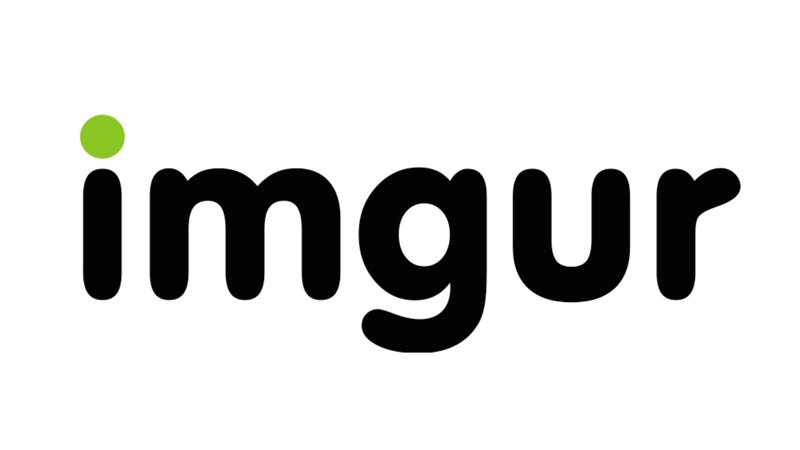 In previous versions of Imgur, users could not upload their pictures directly from the Camera Roll. They could share reaction GIFs and images from their favorites, but couldn’t start a new post with their own pictures. With the new upload feature, users can finally merge their storytelling abilities with their own images to share memes other pictures on Imgur. 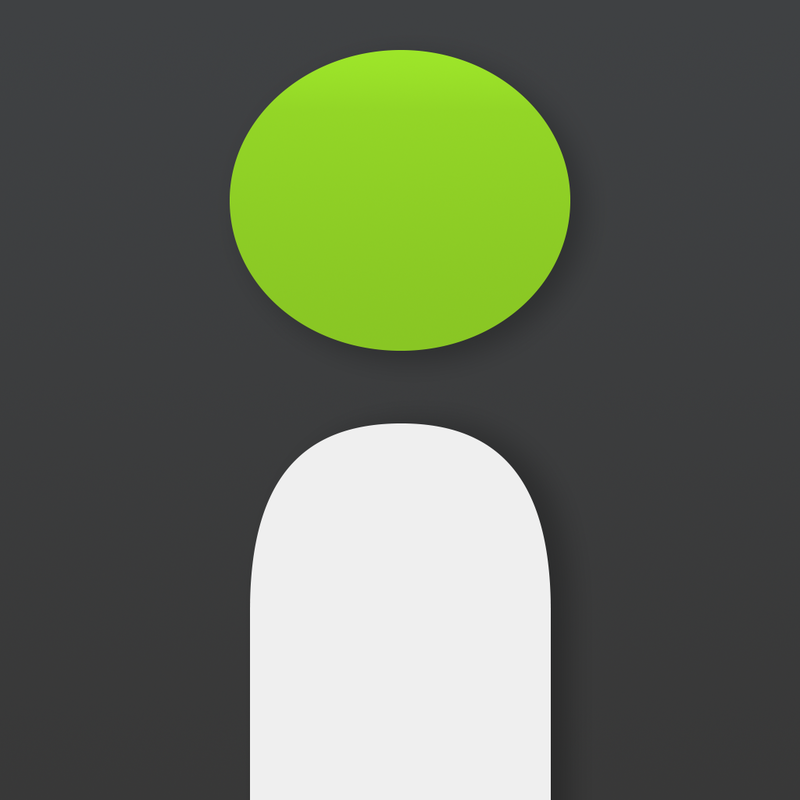 Imgur is available for free on the App Store, and requires iOS 7.0 or later. 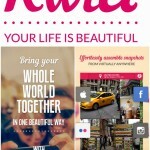 The app is compatible with iPhone, iPad, and iPod touch.